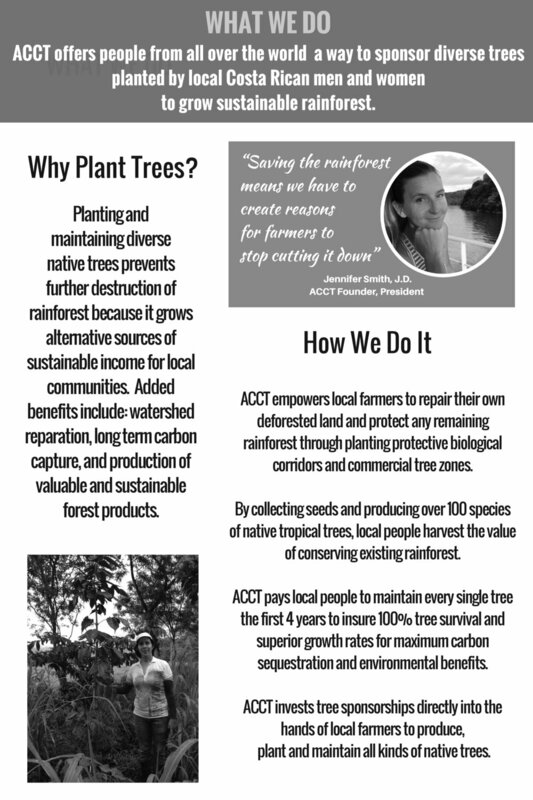 Lake Side Tree Services has partnered with Carbon Community Trees! 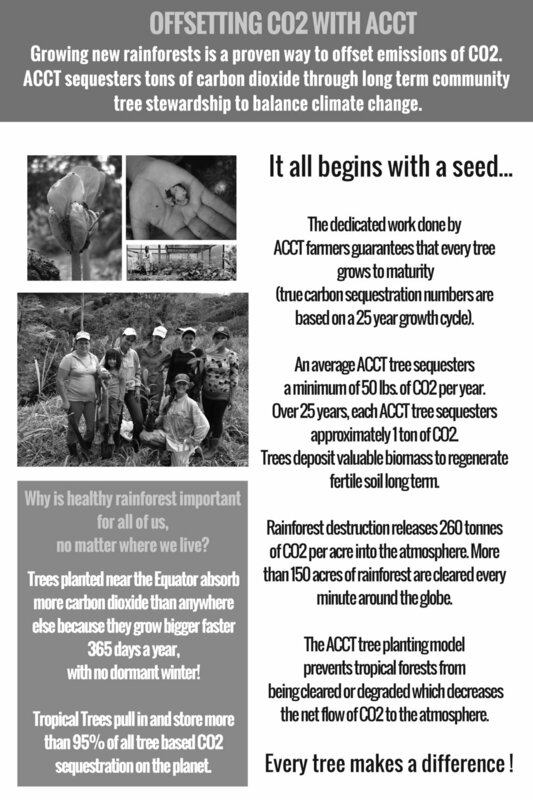 For every tree we remove with our clients we plant a tree with Carbon Community Trees. Please check out our amazing partner! As committed snowboarders, environmental advocates, and Tree Professionals. We care about the planet we live in, and feel that its our duty to help give back even at the smallest of levels. At Lake Side Tree Services we have partnered up with Protect Our Winters, and are dedicating 1% of every job we do with our clients to Protect Our Winters. We feel its important to work together to help make a difference in protecting what we believe in. Not only are we tree professionals that love to work, We are snowboarders for life that love what this planet has to offer and want to see it thrive for years to come. Here's to partnering with these nonprofits to help make a difference.